What is an Indiana Divorce Lawyer? There are also a number of laws that are unique to Indiana. Your Indiana divorce lawyer should be knowledgeable on unique divorce laws, and you should have an understanding of all or most divorce laws before speaking with your attorney. What are the steps for IN divorce? The procedures and steps involved with divorce often span out for long periods of time, and the process is always hard on a family. The parents fall under stress, the children are torn between parents, other family members may become involved, and coworkers and peers often know of the family’s circumstances. The process is almost never easy. 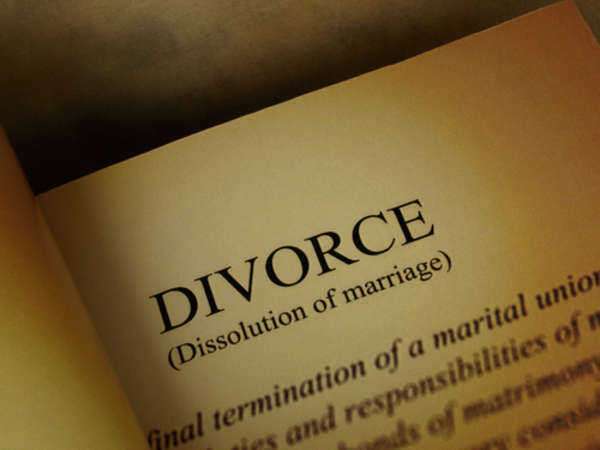 What are the grounds for divorce, separation, or annulment in Indiana? Against popular belief, seeking a divorce on the grounds of adultery alone does not apply within the state of IN. There must be additional grounds for divorce. However, if a spouse does in fact commit adultery, the act may cause the adulterer to receive a reduction in assets. A judge will often order joint legal custody if the child benefits from the equal company of each parent. You should talk with your IN divorce lawyer in order to specify your expectations concerning child custody. Your Indiana divorce lawyer can work with the other spouse’s attorney in order to come to an agreement that will satisfy both parties. 1) Condonation- If a spouse gives the other spouse permission to commit adultery or a similar action, that spouse cannot use the presence of infidelity to influence spousal support, child support, or the distribution of assets. 3) Provocation- abandonment cannot be a ground for divorce if a spouse was locked out of the house or underwent a similar action.